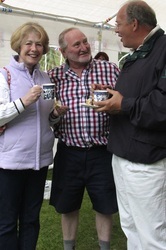 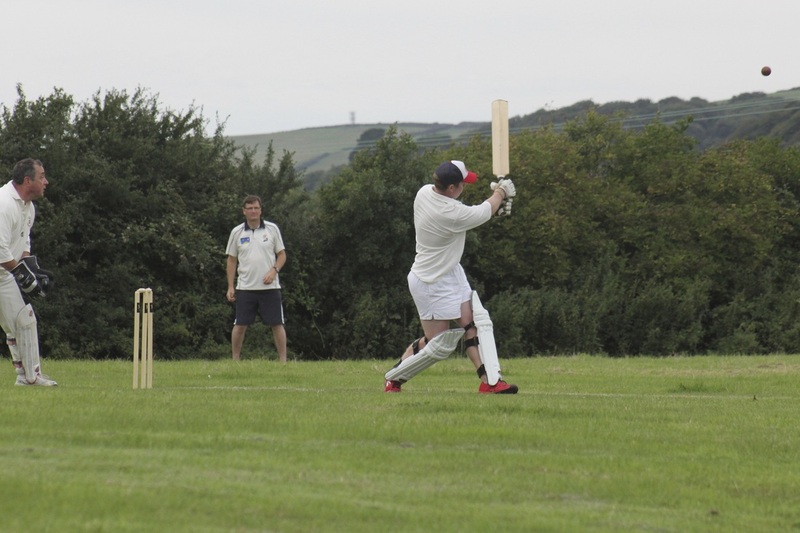 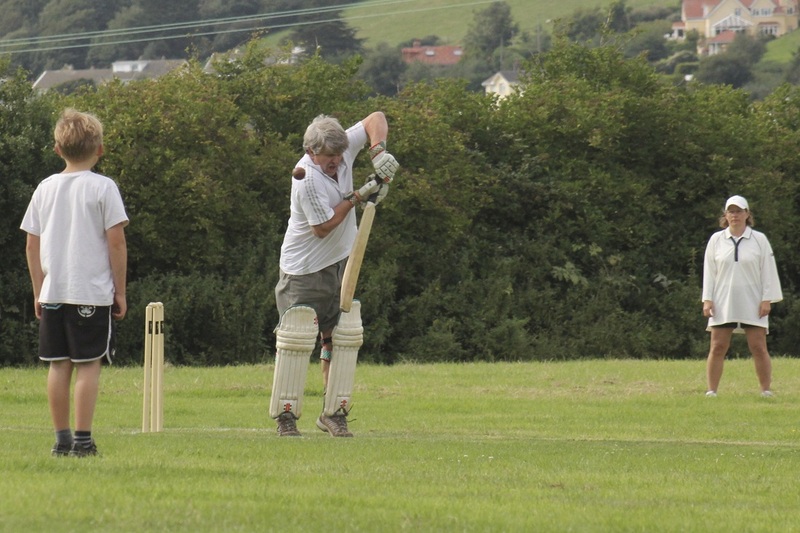 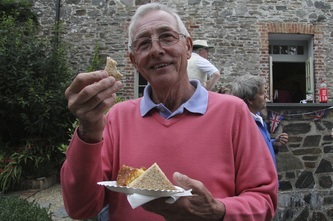 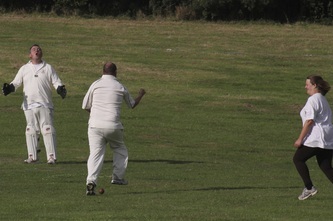 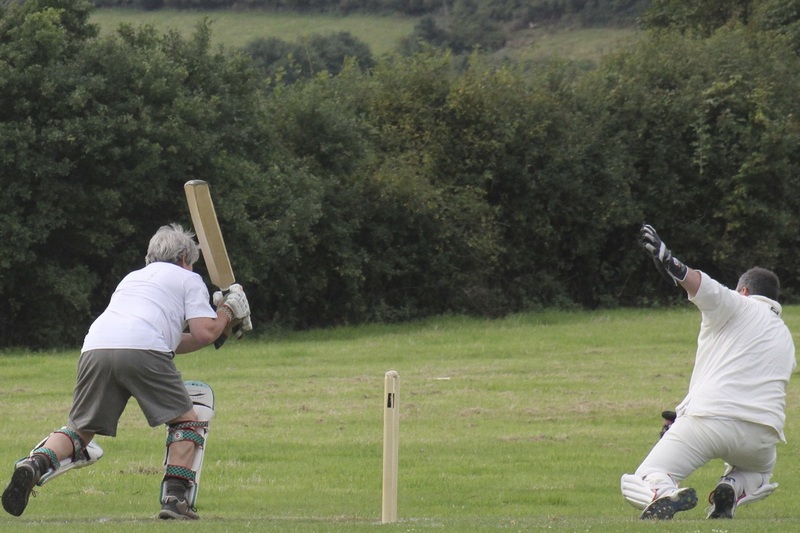 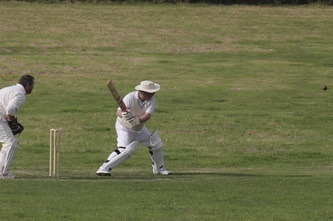 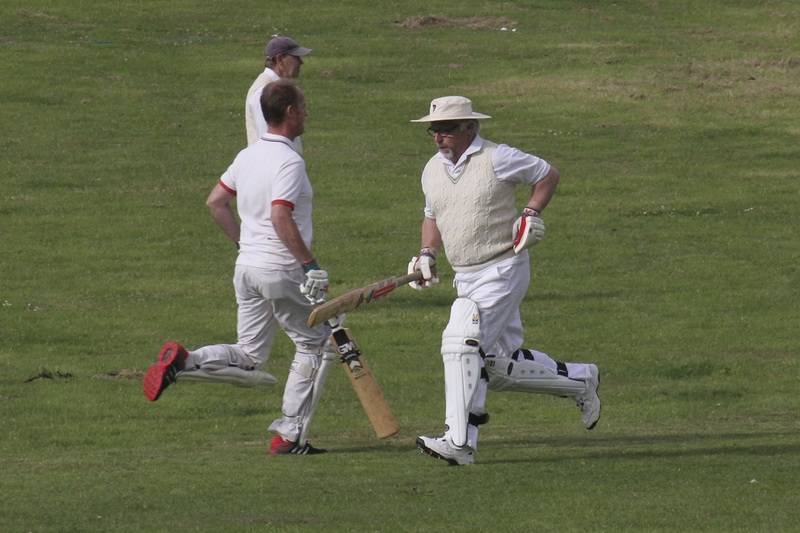 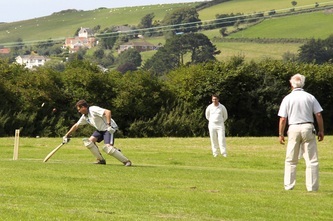 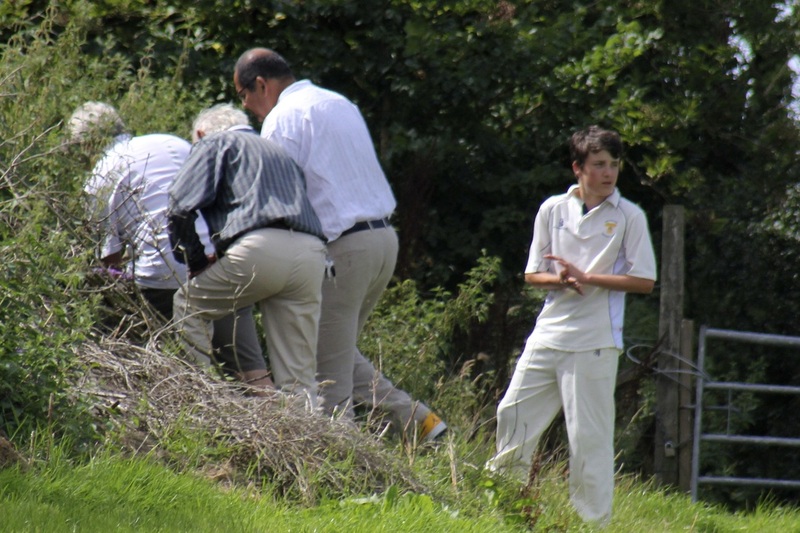 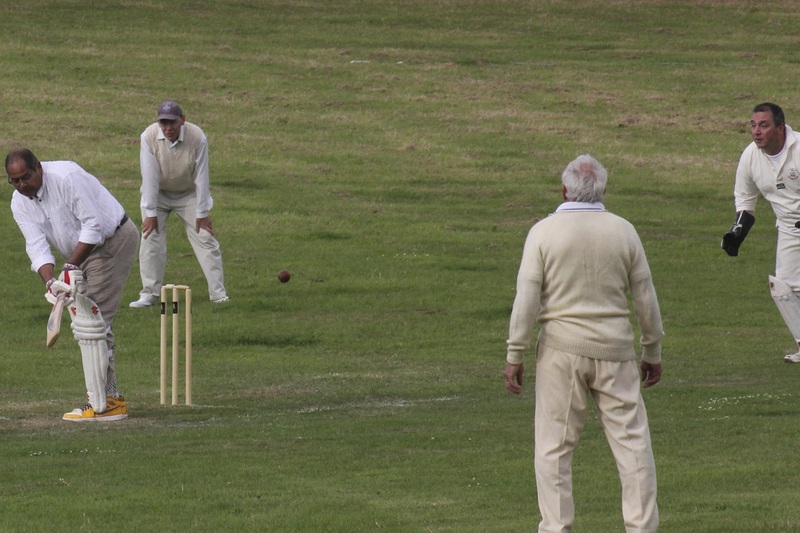 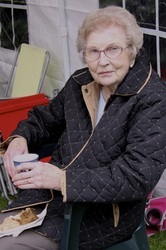 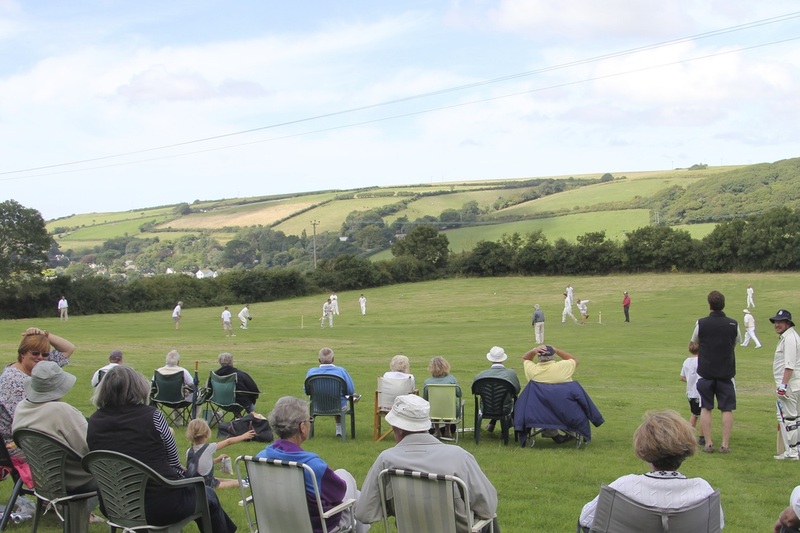 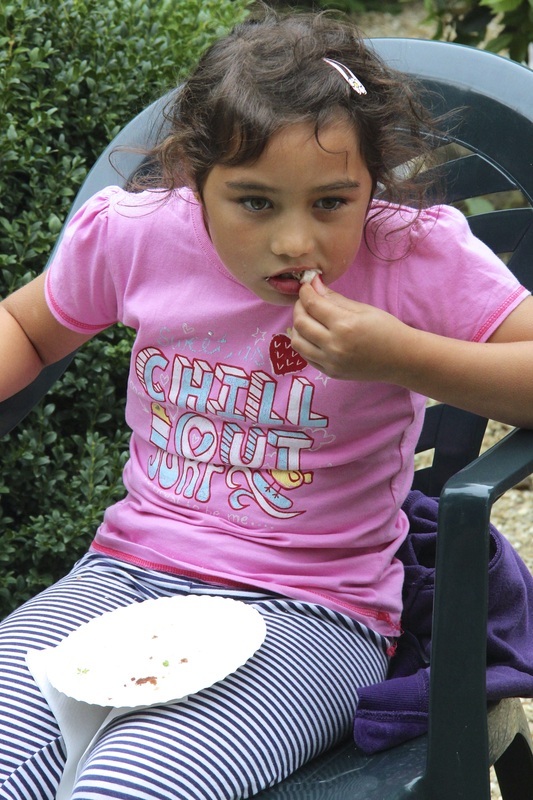 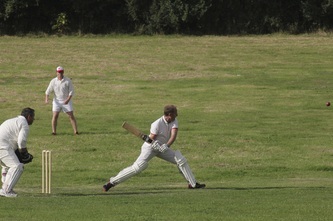 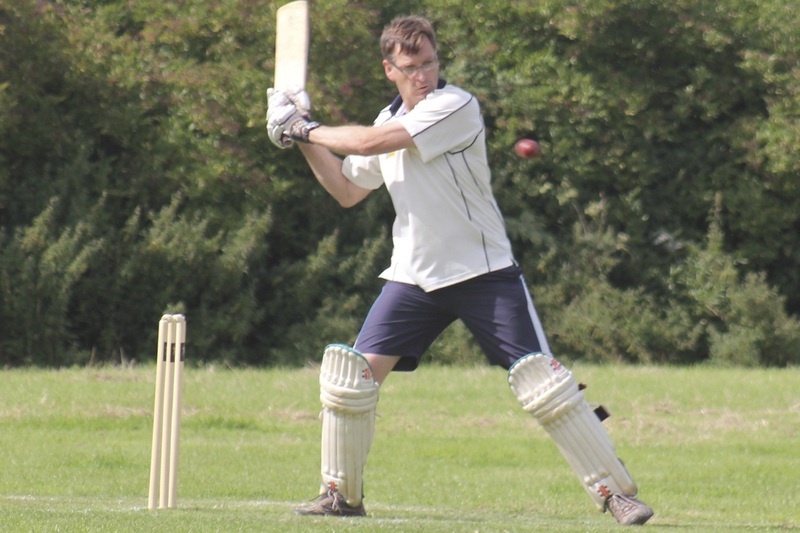 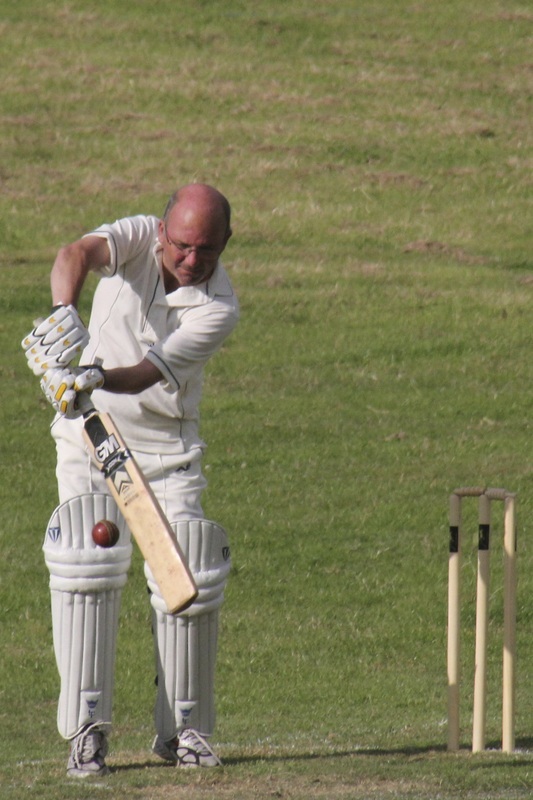 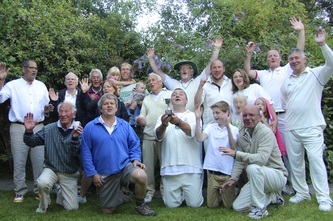 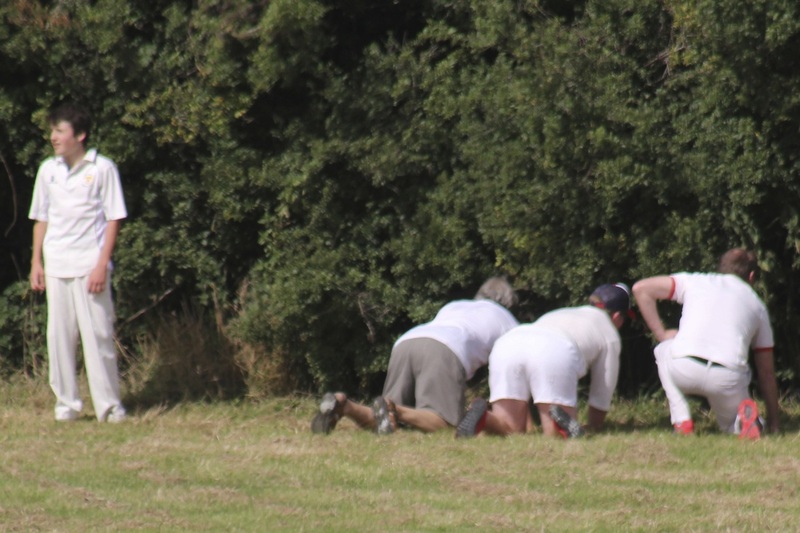 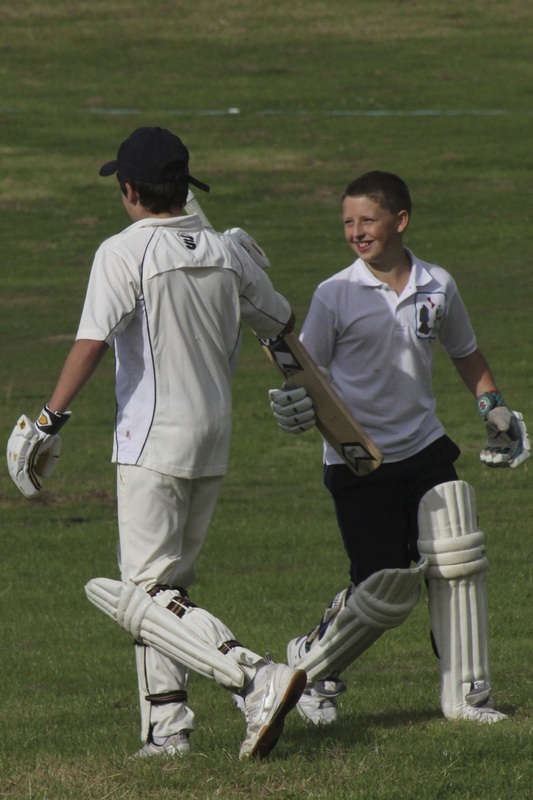 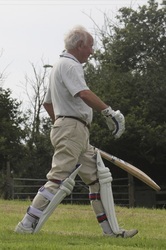 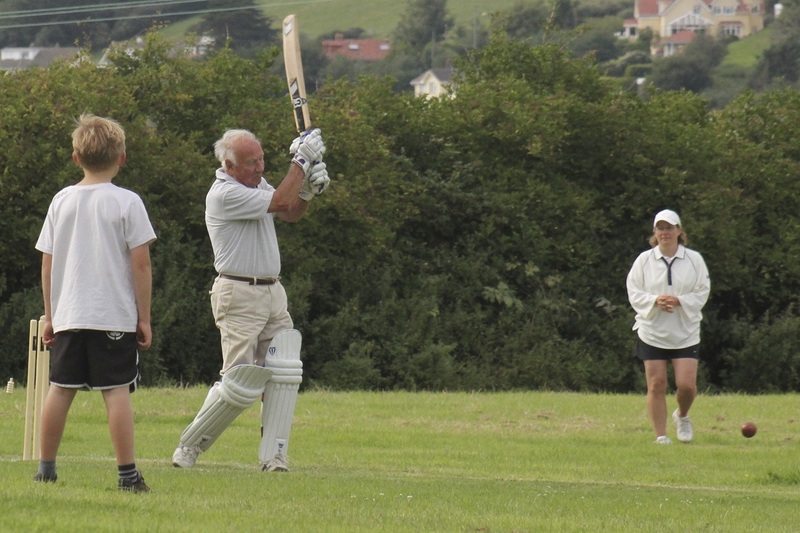 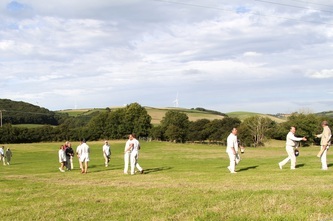 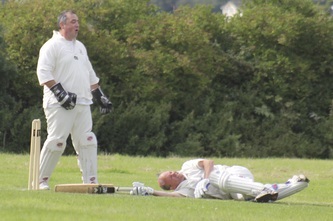 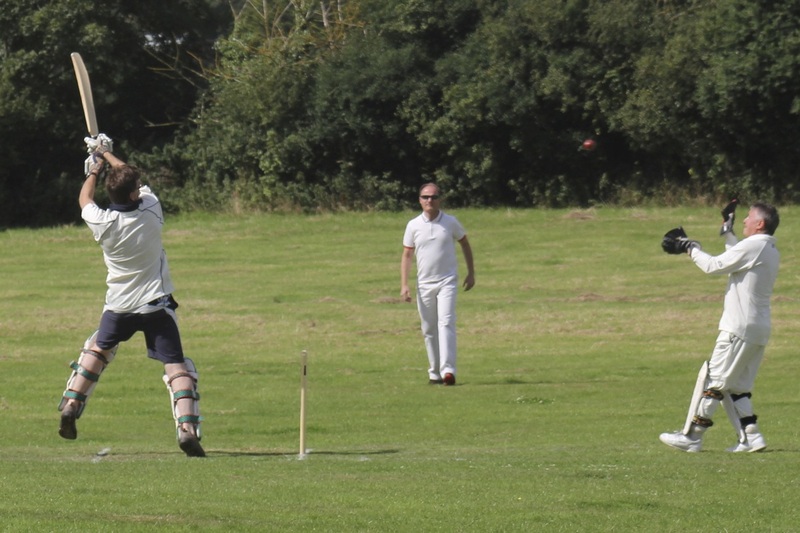 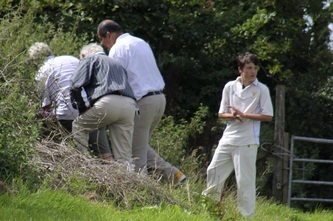 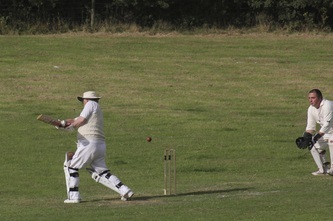 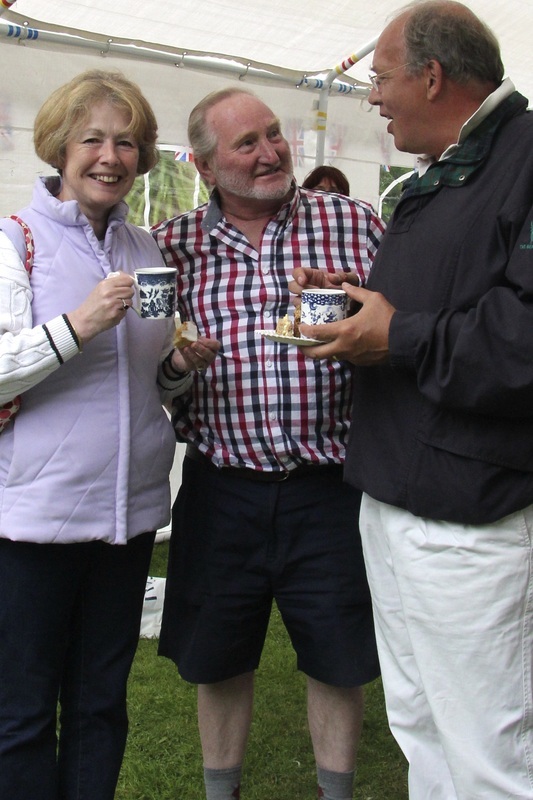 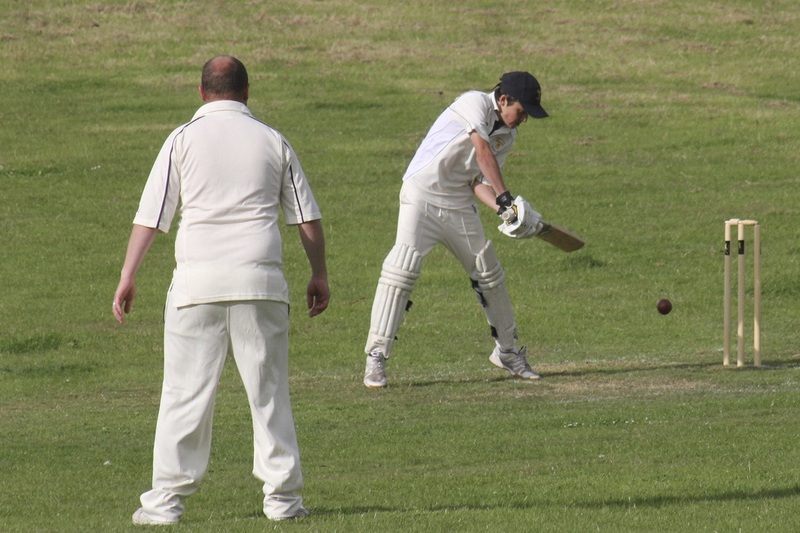 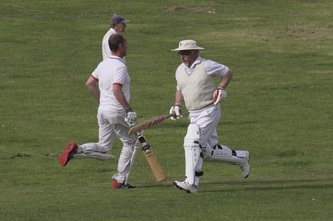 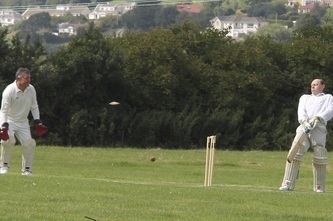 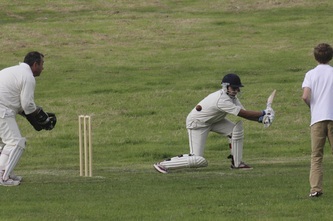 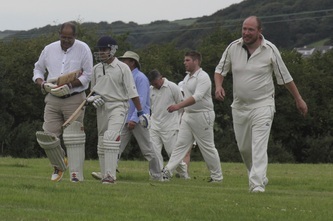 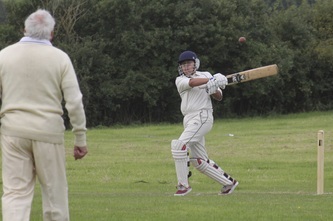 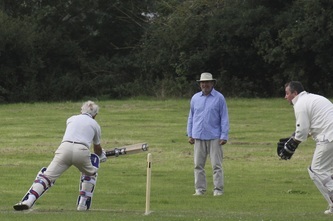 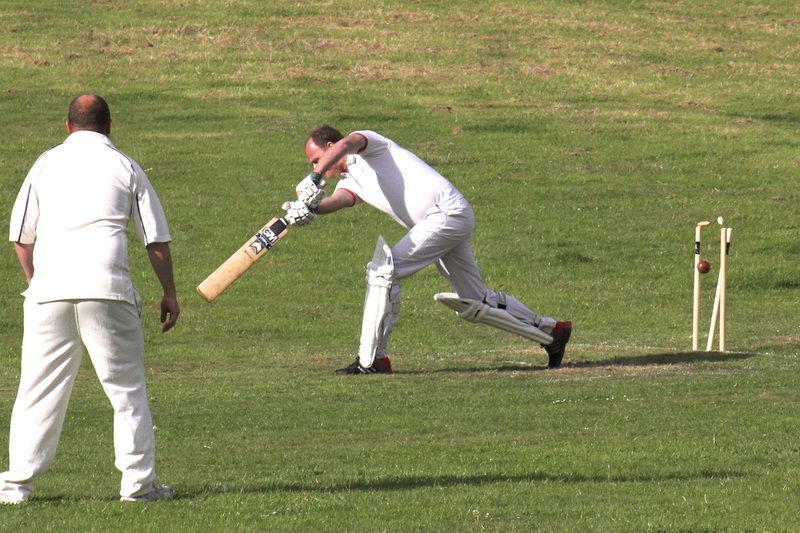 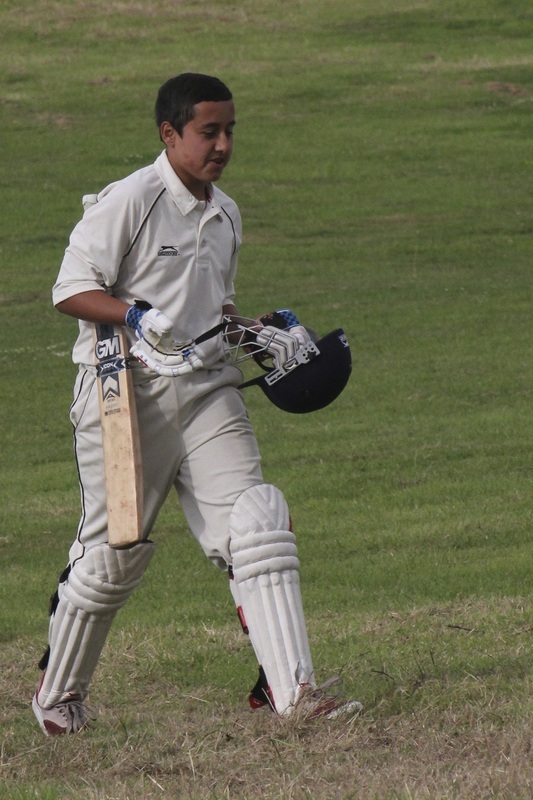 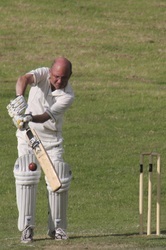 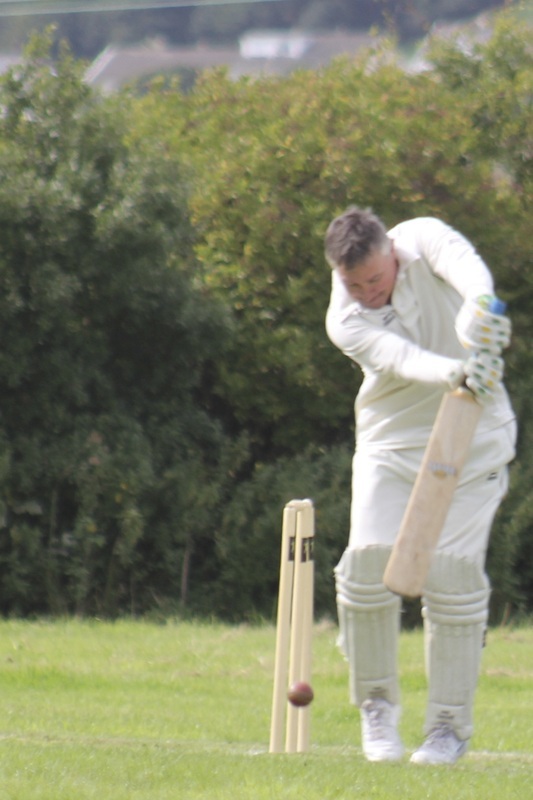 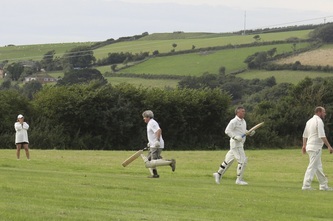 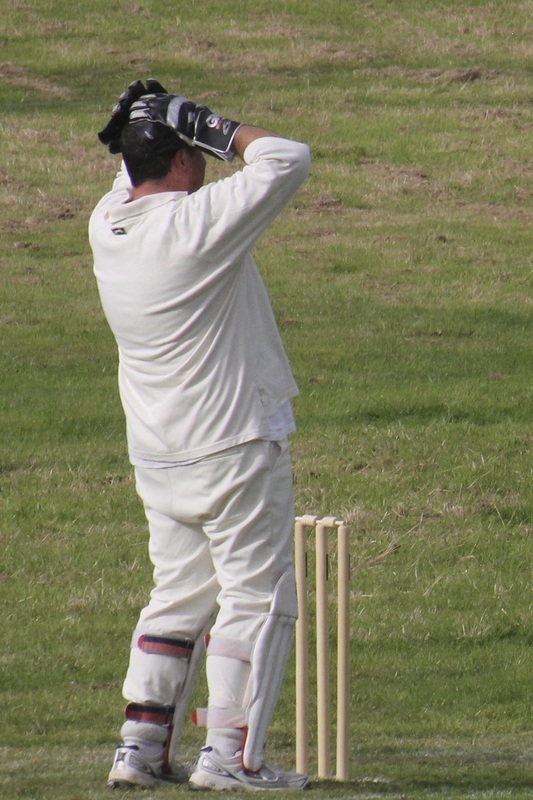 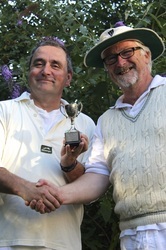 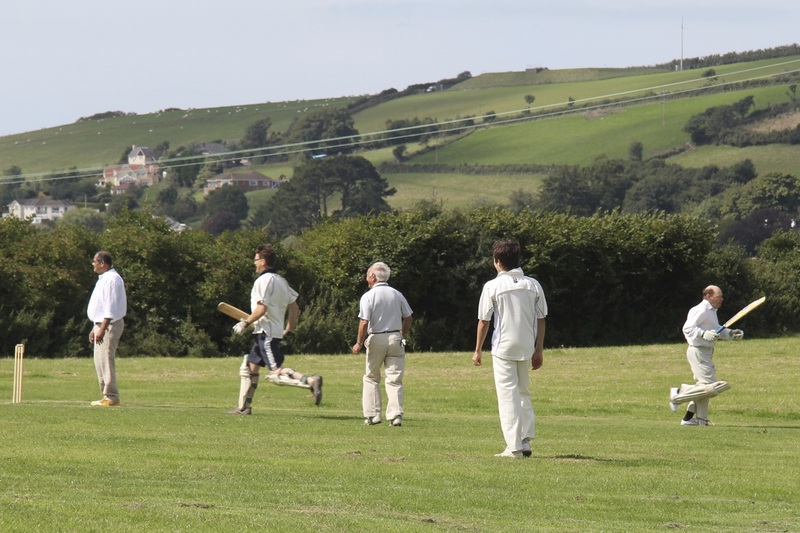 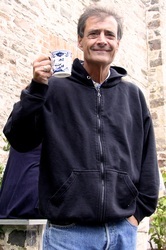 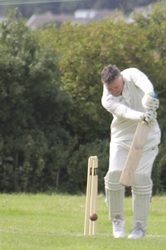 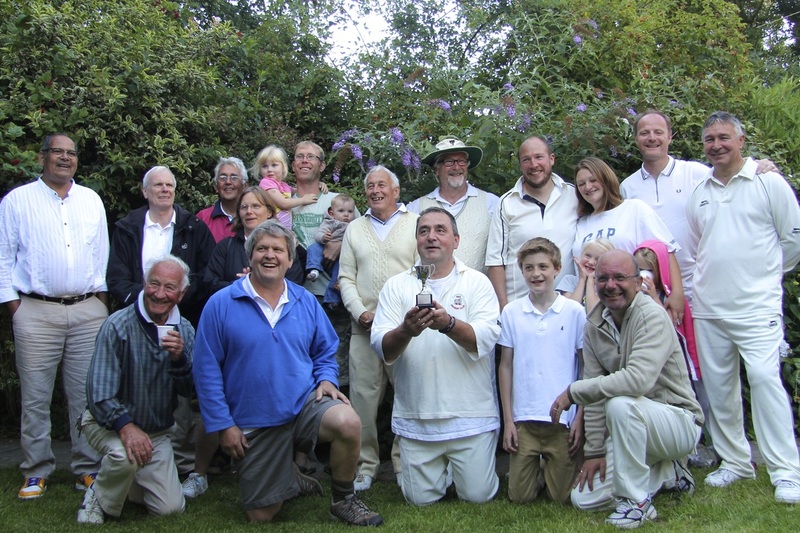 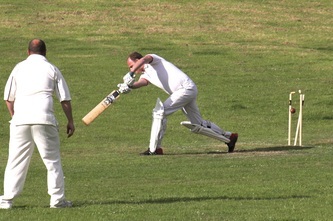 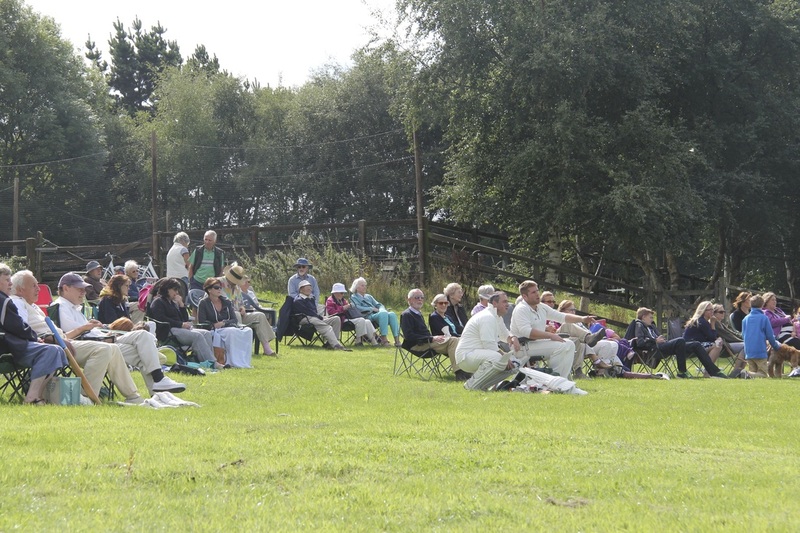 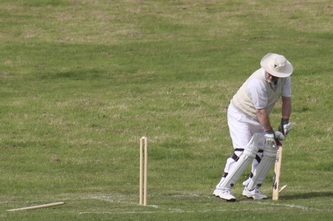 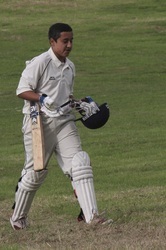 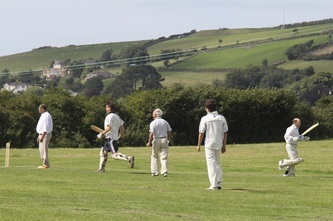 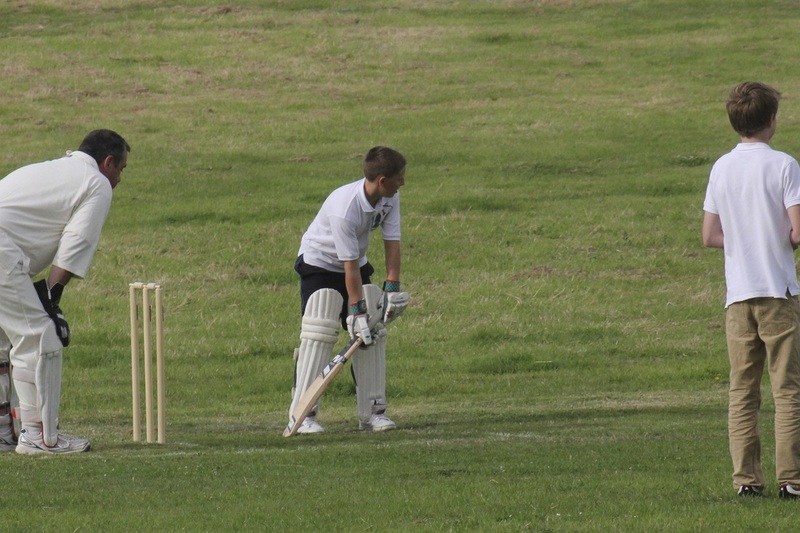 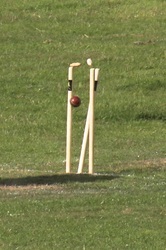 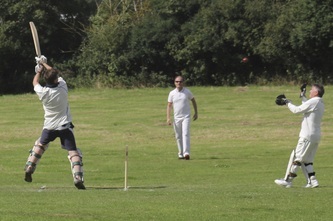 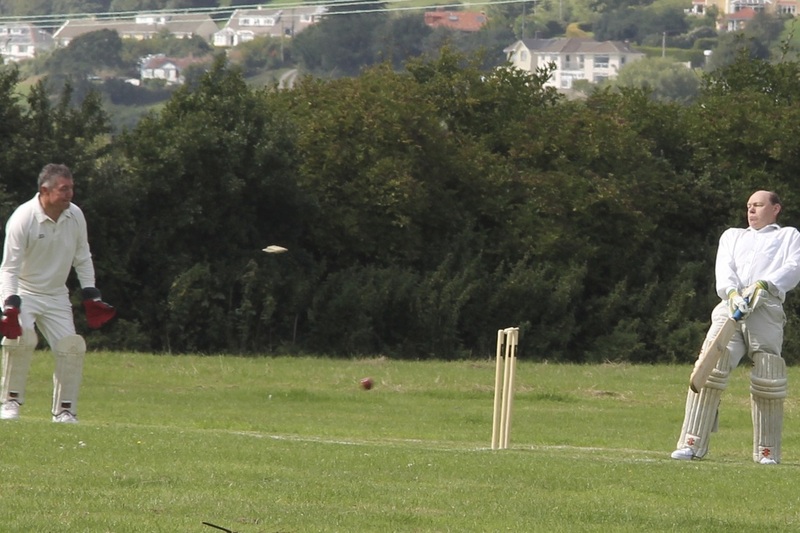 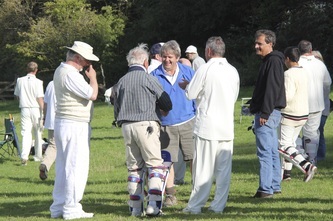 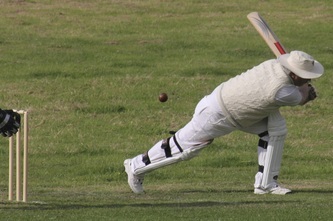 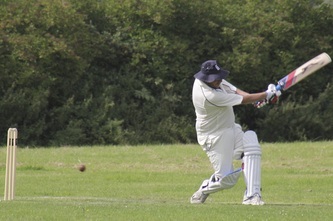 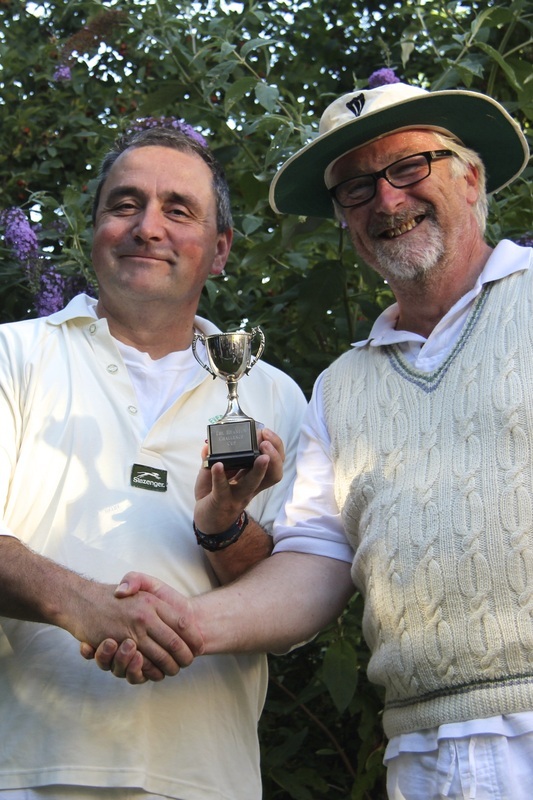 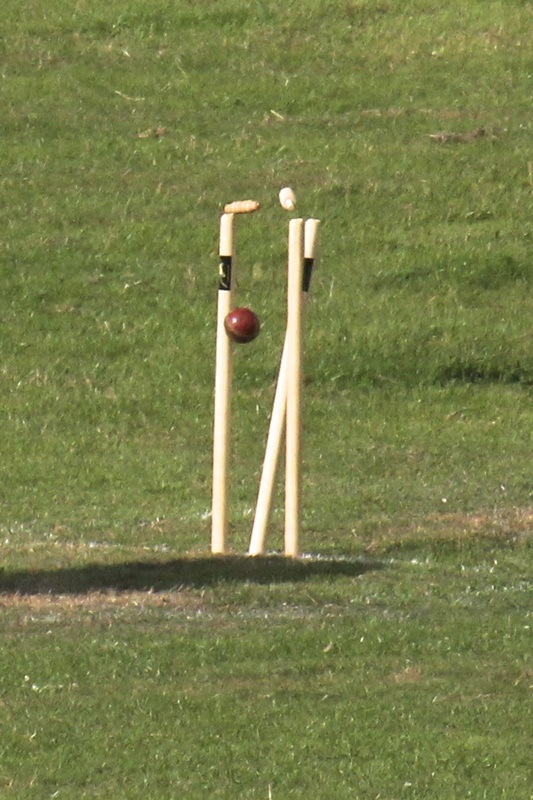 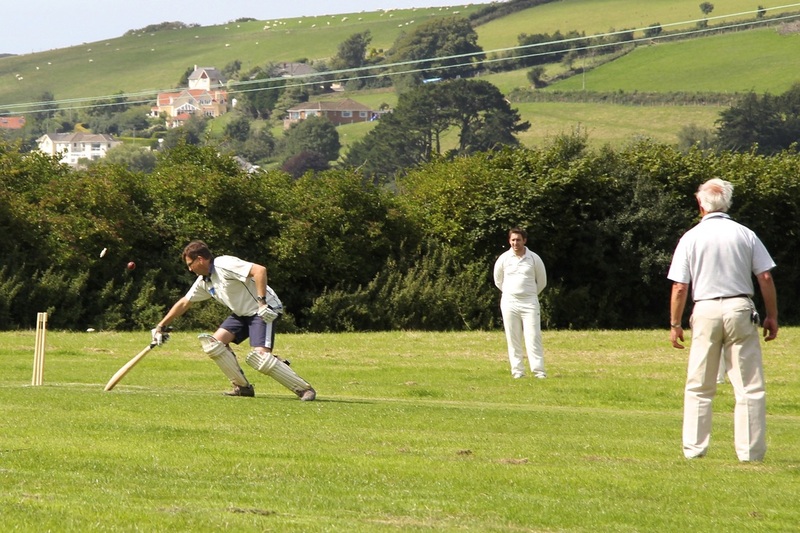 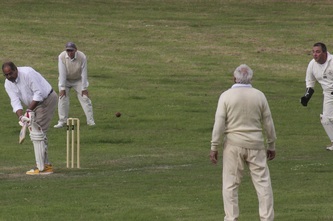 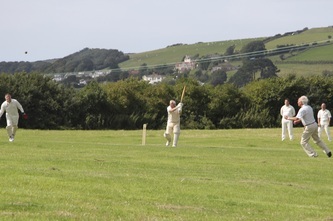 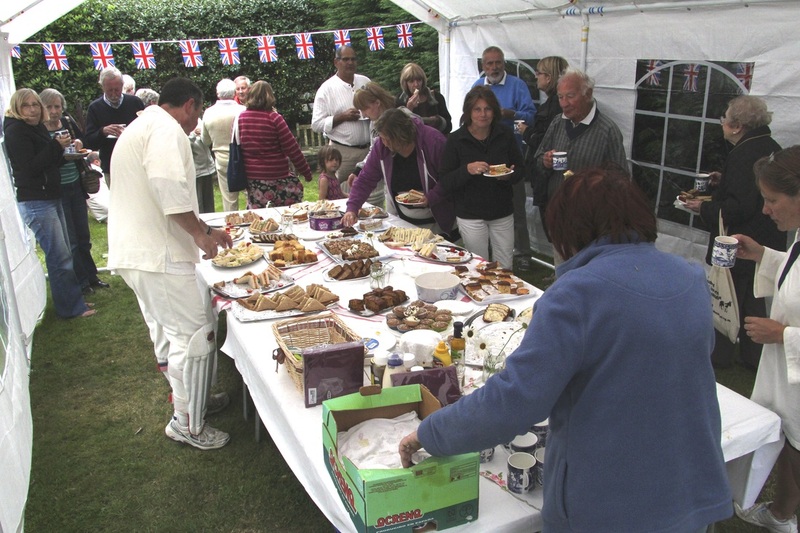 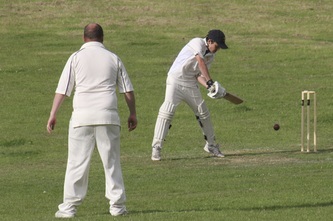 The second annual cricket match was played on the field on Saturday 24th August 2013, was won this year by the Church, headed by their Captain the Rev Iain Robertson. Congratulations to the winning team. 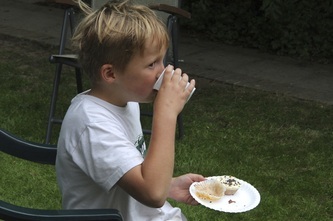 Thanks also to the Arend family for their great support in manning (and womening) the bar-b-q. 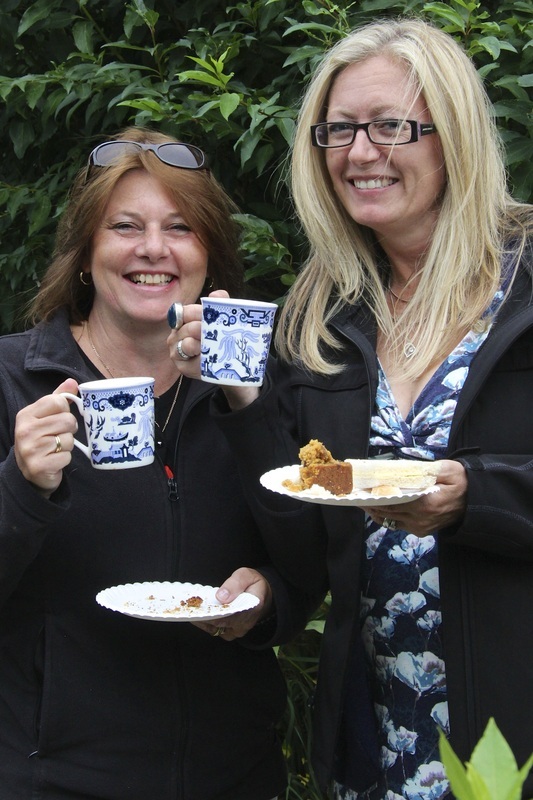 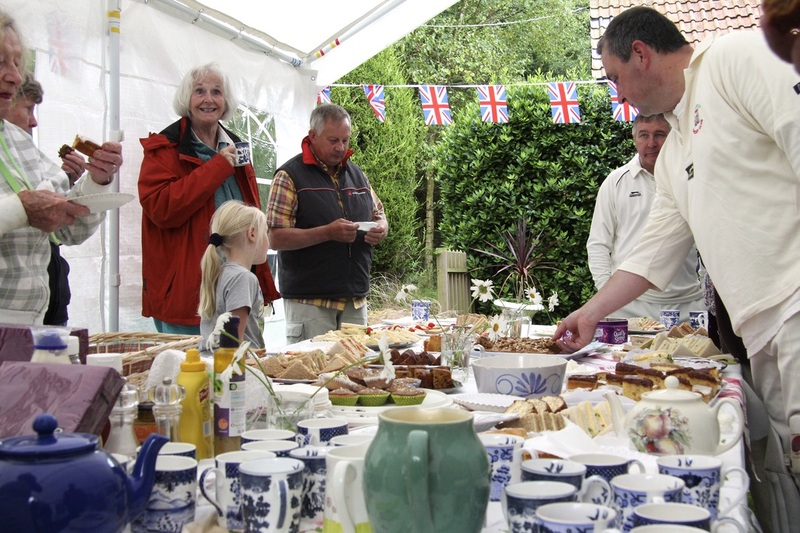 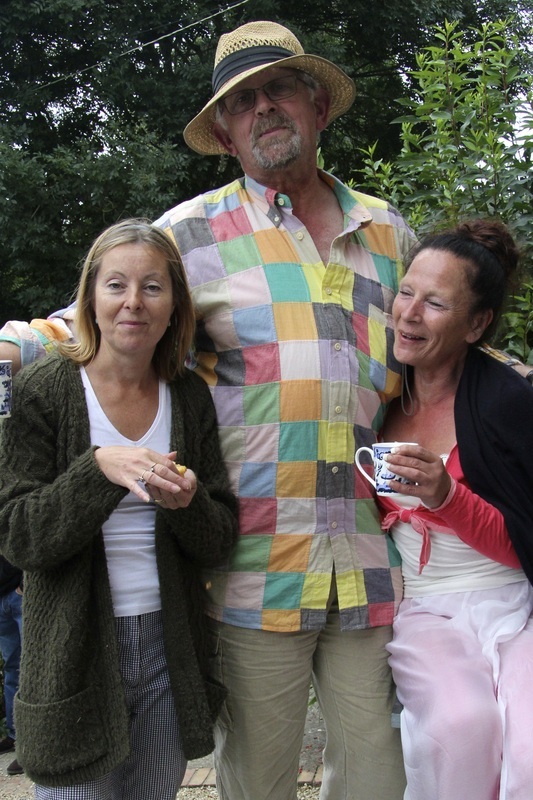 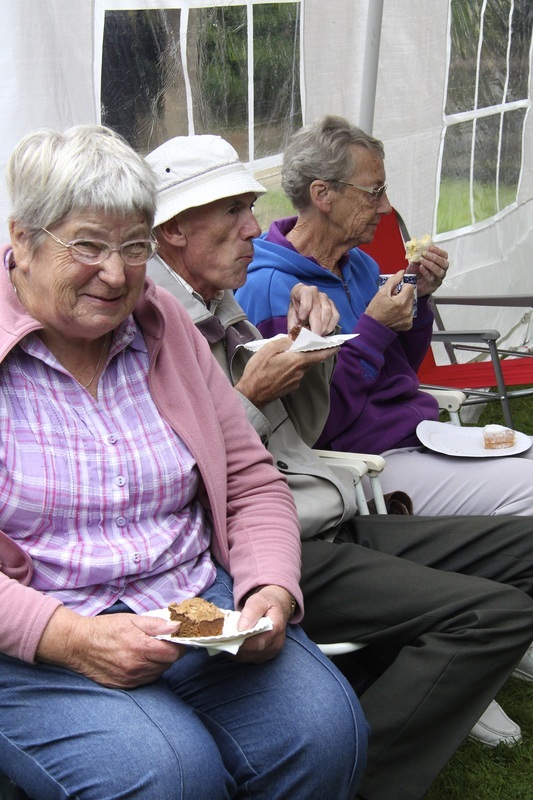 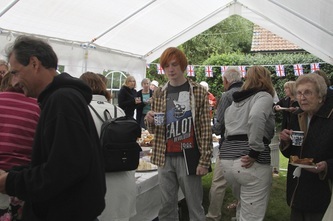 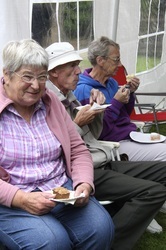 The Ladies of the church for their fantastic tea, brilliantly organised. The guides for the loan of their tent, and the great crew that came to help us get it up! Sam and Emily for their help in getting the field ready, Jilly and Sue for scoring, Dennis for umpiring, and Dr John for a grand finish! 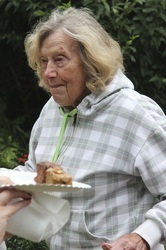 Many thanks to everyone that pitched in to help or offered to help, we can't do it with out you.